These rivet fasteners are made of plastic material,suitable for car use. 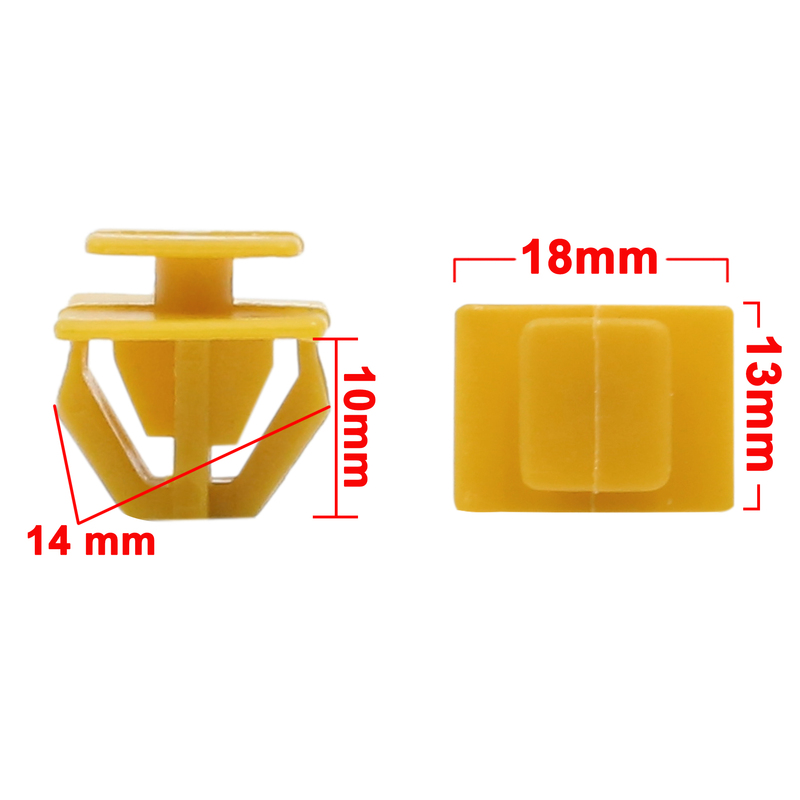 These clips are suitable for firm holding anything within a fit diameter hole. Used for fitting trim panel clips,door trim clips,door panel clips,bumper clips,fender clips,engine cover and splash shield retainers.